. :: MKJ Computing ::. ABOUT US | Hosted VoIP. Hosted Desktop. Cloud Computing. Design. 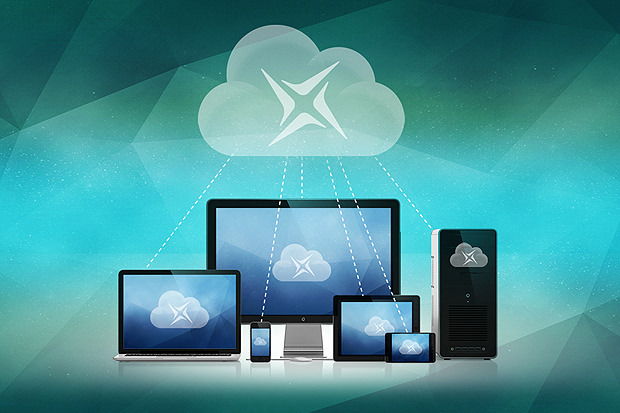 MKJC is your partner for professional Cloud solutions for more than 10 years. With numerous servers in our data center is MKJC one of the most professional providers of demanding server solutions. It is set exclusively on cutting-edge technology combined with personalized service. The trust and the success of our customers are our top priority. Since our inception we are working feverishly to perfect and further expand our offers. MKJC is one of the first providers in Germany that covers all sectors - from single-user applications, over professional networking solutions with IP-based telecommunication systems, through to web design and hosting of all sizes - cover on a professional level. Due to this customer can have a perfect solution from one source. The services that MKJC accomplishes are outstanding on an international scale. We understand to combine technology, art and usability like no other provider. This synergy is the key to success. Our goal is to set new standards in terms of service and performance, and thus to give the masses and business customers the opportunity to fully utilize the opportunities of the Internet.